A pine tree is one of the most common coniferous trees in the world. Like all conifer trees, it is evergreen, bears woody cones and produces resin (the word “pine” is derived from Indo-European “pit” which means “resin”). 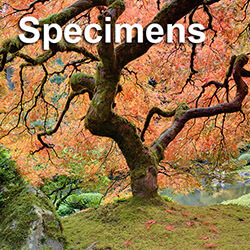 Pines live a long time, with some reaching ages of more than 1,000 years. 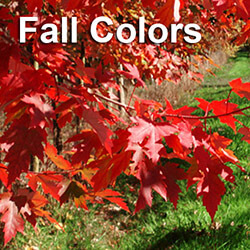 The tree’s leaves, which range in color from blue to dark green, are long and needle-like. The needles will remain on the tree for a couple of years. When the older needles drop off, they are replaced with new ones. The needles can range in size from 1 to 11 inches long. They will usually grow in bundles of two to five needles. The pine tree’s cones are both male and female. 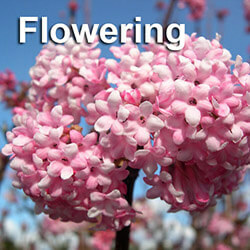 Female cones are seed producers, and male cones drop the pollen that fertilizes the seeds. Male cones are generally small and only appear on the pine for a short period of time. Pine trees secrete resin to seal wounds, which helps protect the tree from infections and insects. The resin also prevents fungus and decay. There are approximately 100 different species of pines. 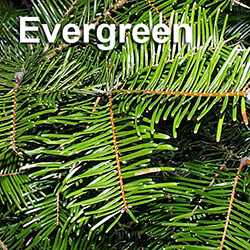 Washington State pine trees include the lodgepole pine, whitebark pine, ponderosa pine and Western white pine. 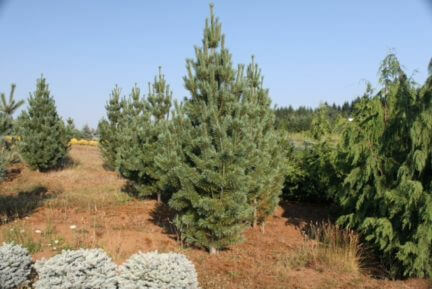 Lodgepole pines can be found in both coastal and mountain regions. 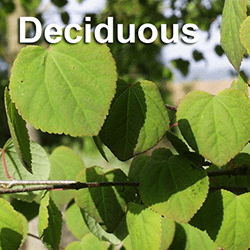 Some species of lodgepole pines are shrubs. Trees can grow up to 160 feet high. The whitebark pine, also known as the Scrub Pine, Creeping Pine and Pitch Pine, is grows at high elevations to almost 90 feet in height. The ponderosa pine can reach heights of over 200 feet. The tree’s cones grow up to six inches long and its needles up to11 inches long. The Western white pine, which can grow over 200 feet tall, has blue-green needles grouped in clusters of five. The tree’s cone is long, slender and large – up to 15 inches in length. Western white pines can be found at sea level to around 7,000 feet in elevation. Pines can be used for both residential and commercial landscaping trees. 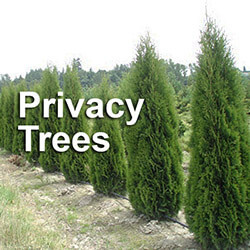 If you are planning on buying a pine tree, contact our big tree specialist. You’ll get expert advice and assistance.